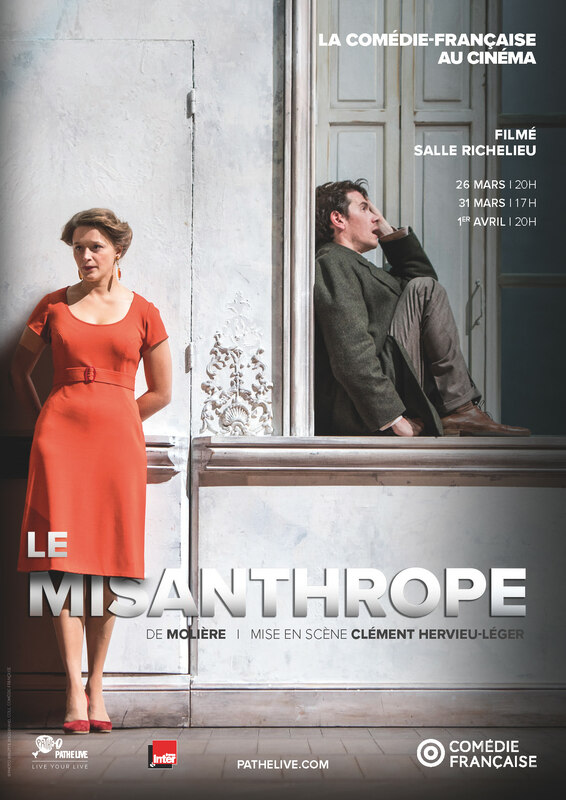 Theater The Misanthrope of Molière off the French Comedy. Alceste loves Célimène, a young woman enamored with freedom, led, following her recent widowhood, to take the reins of her living room. 17 hours.